The Holy Trinity Column – a UNESCO World Heritage Site, the unique astronomical clock or a rare collection of churches and fountains. 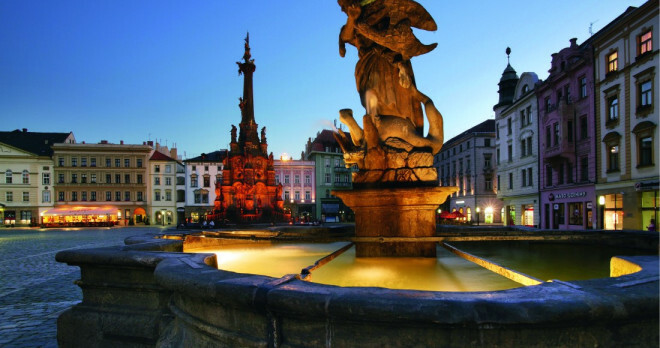 All this awaits you in Olomouc! John Paul II to Olomouc in 1995 bears witness to the undiminishing importance of Olomouc as a religious center of Moravia. 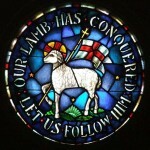 The Archdiocesan museum demonstrates the spiritual culture of Olomouc region. The former bishop´s palace is a part of the Archdiocesan museum. 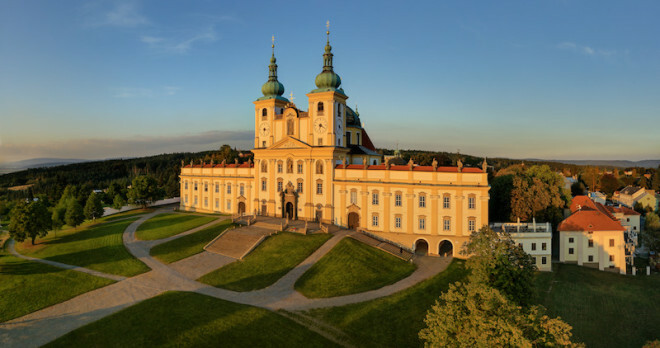 The Archibishop´s Palace is not only important for its spiritual dimension but is is one of the most beautiful and important Baroque buildings in Moravia. Since 2000 you can find the Holy Trinity Column on the UNESCO Word Heritage Site. 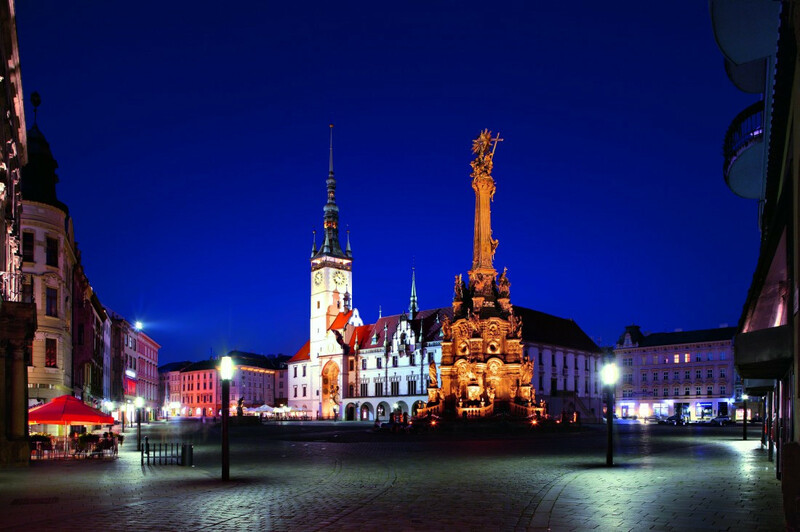 The column with its 35 metres dominates the city centre in Olomouc. 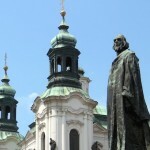 St. Wenceslas Cathedral is a metropolitan church of the Olomouc diocese and a landmark of the town. 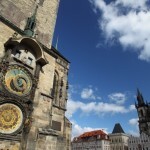 Its Neo-Gothic tower is 102 m high; it is the second highest church tower in the Czech Republic. The cathedral also houses the largest bell in Moravia.St. 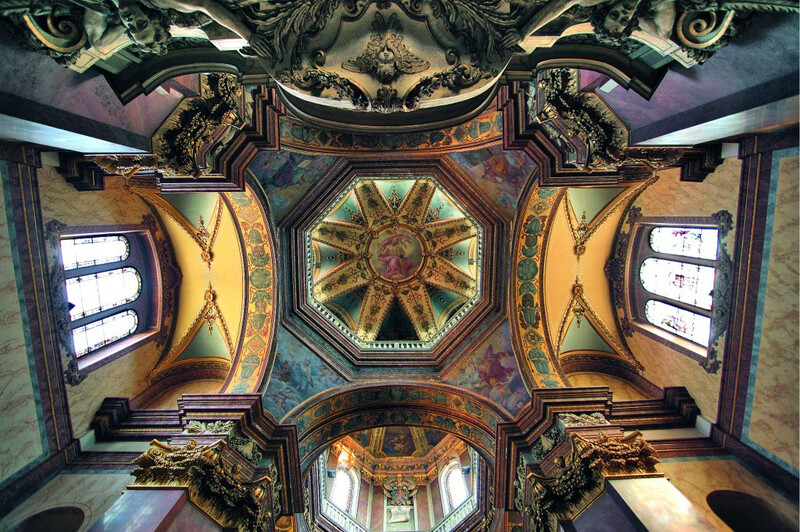 Wenceslas Cathedral is one of the jewels of medieval architecture. 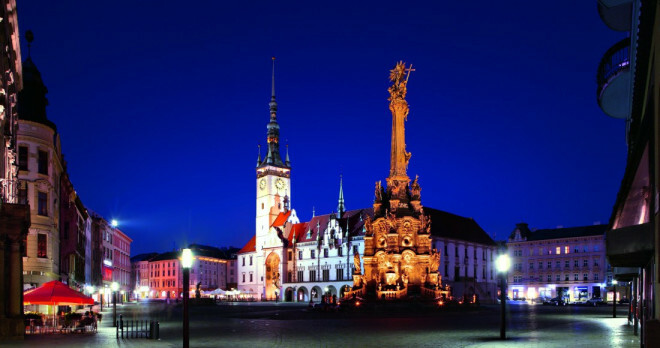 It was founded around 1063 in relation to the restoration of the Olomouc bishopry. 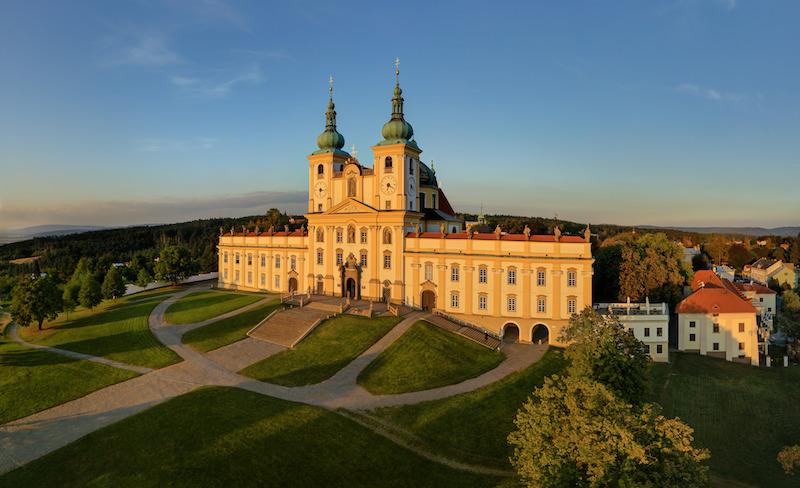 The Baroque pilgrimage church with a two-tower frontage is a distinctive landmark of the landscape around Olomouc. Adjoining the church building, there are side wings with an attic carrying statues of 12 apostles and two saints – Saint Sebastian.and Saint Roch. Behind the church, there are a cloister and the Chapel of the Virgin Mary. 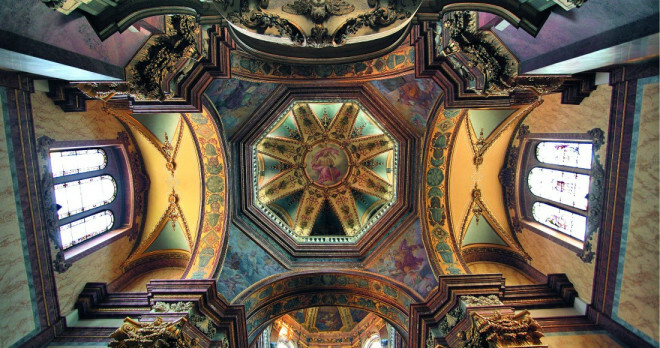 The ceiling of the single-naved interior is vaulted over by a massive dome. The nave is flanked by side chapels.